SMS Hannover was the second of five Deutschland-class pre-dreadnoughts of the German Imperial Navy. This was ten months after the revolutionary HMS Dreadnought was commissioned into the Royal Navy. As a result, Hannover was obsolete as a capital ship before she was even completed. 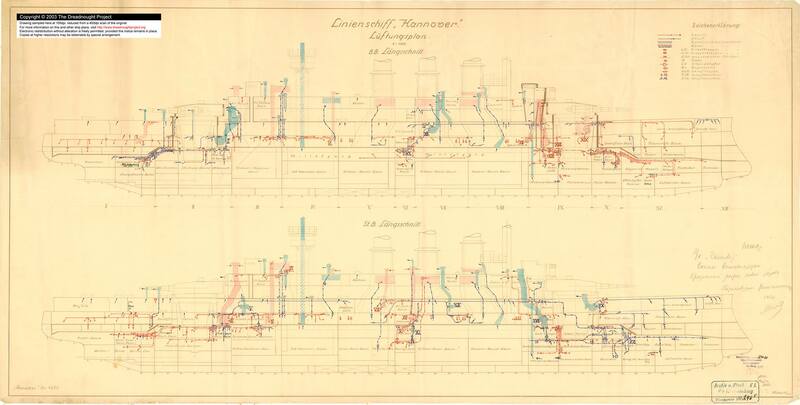 Dreadnought's more powerful main battery and higher speed would have made it unwise for the Hannover to engage her in battle. 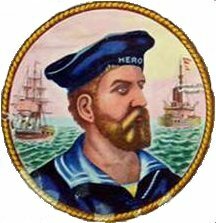 The ship was named after the Prussian province of Hannover, now in Lower Saxony. 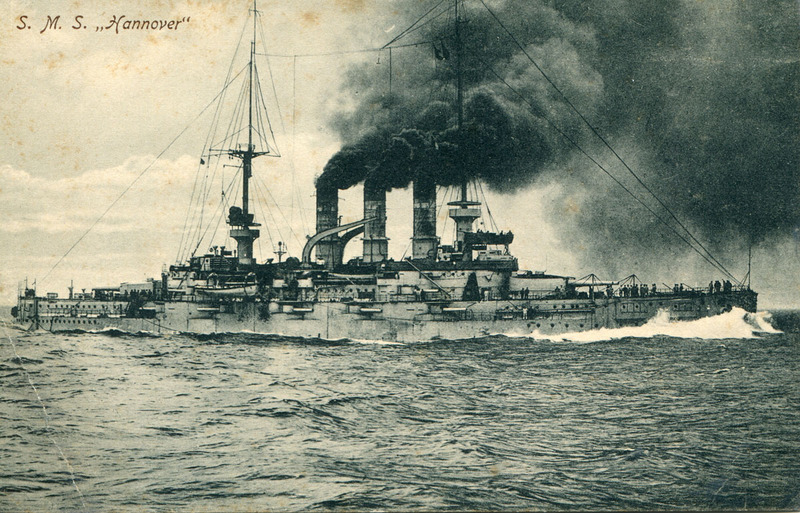 Hannover and her sisters saw extensive service with the fleet. She took part in all major training maneuvers until World War I broke out in July 1914. 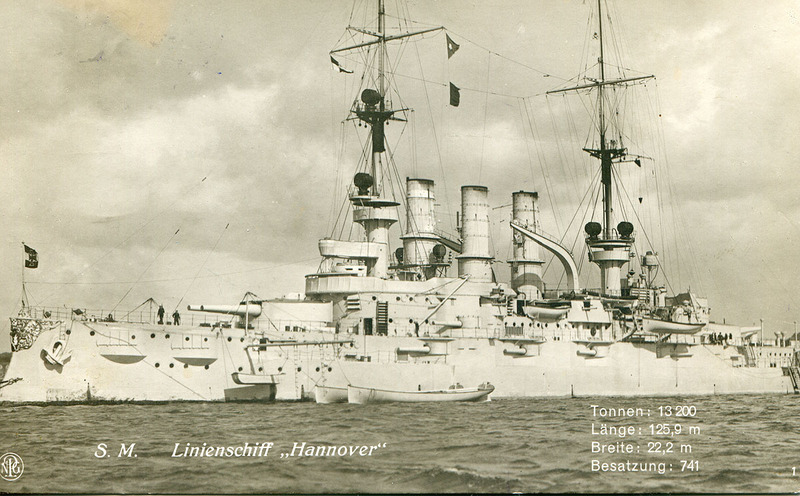 Hannover and her sisters were immediately put on guard duties in the mouth of the Elbe River while the rest of the fleet mobilized. She took part in a number of fleet advances, which culminated in the Battle of Jutland on 31 May – 1 June 1916. During the battle, Hannover was the flagship for the IV Division of the II Battle Squadron. After Jutland Hannover and her three surviving sisters were removed from active duty to serve as guard ships. 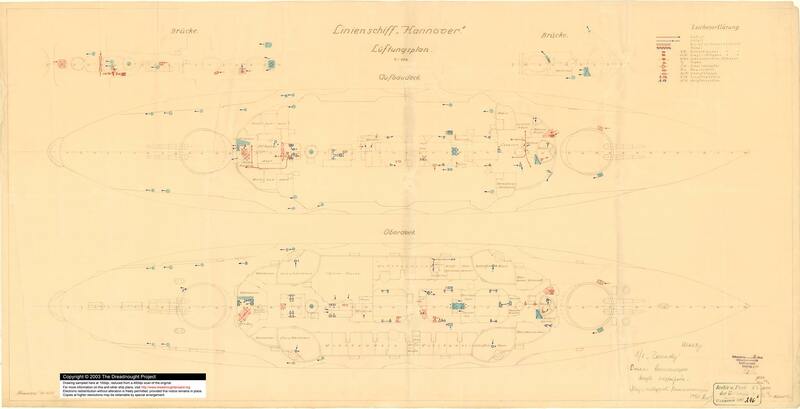 In 1917, Hannover was briefly used as a target ship before being returned to guard duties in the Baltic Sea. The ship was decommissioned in December 1918, shortly after the end of the war. Hannover was brought back to active service in the Reichsmarine, the post-war Germany navy. She served with the fleet for ten years, from 1921 to 1931, before she was again decommissioned. The navy planned to convert the ship into a radio-controlled target ship but this was never carried out. The ship was ultimately broken up for scrap between 1944 and 1946 in Bremerhaven. Her bell is preserved at the Military History Museum of the Bundeswehr in Dresden.